Can’t decide which essence you need right now? Book a 30-minute consultation and distance healing session with Eleanora and discover exactly what your body and spirit are asking for. 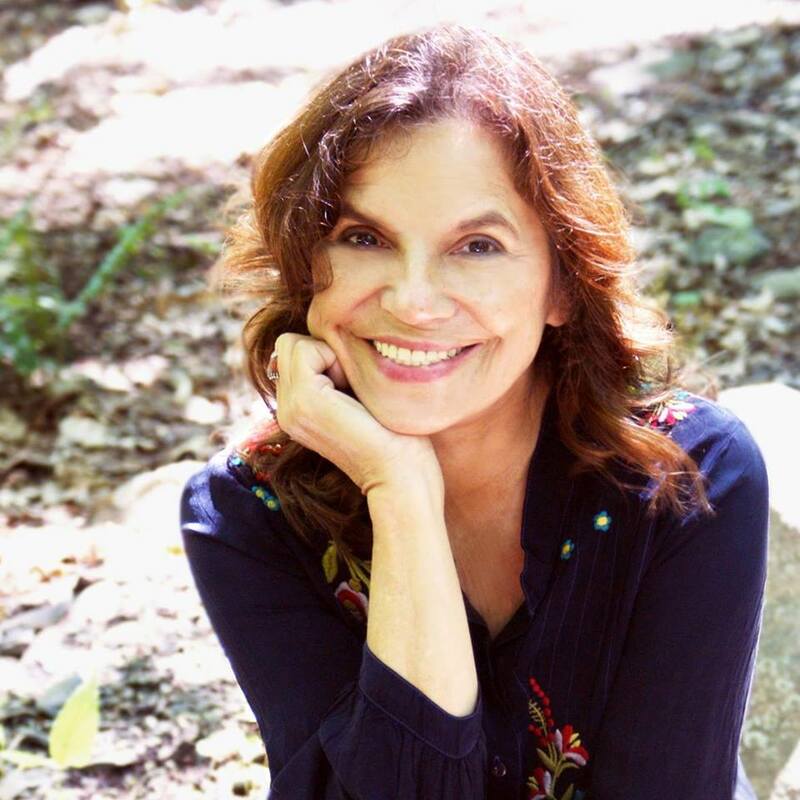 Using muscle testing and her wisdom of the essences and their powerful frequencies, Eleanora will help you find the right match for this moment in your life. After this half-hour video session Eleanora will mail you the selected essence.